Finding the right medical supplies for your business is not easy, and finding the right used medical equipment can be an even greater challenge. Purchasing used equipment can be a smart economic choice for your business but you need to take some extra care while buying the medical equipment. Buying used medical equipment can help your business to save money and have the high-quality equipment to use in the office and also at home. 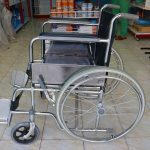 Before buying used medical equipment, it is necessary to know that the equipment is capable of meeting patients’ needs and make sure it operates well. Check some factors about the product, including cost and the overall quality of the equipment while purchasing. 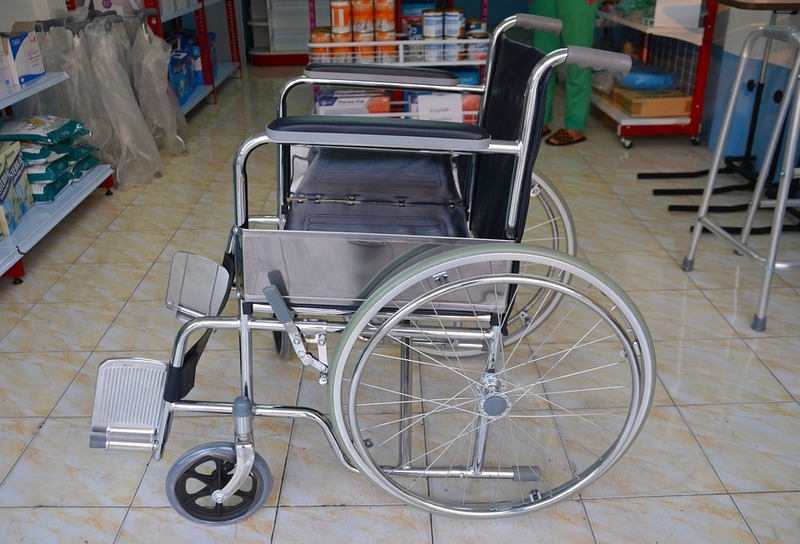 Here are some tips for buying used medical equipment. Check for what the equipment will be used. Make sure that the equipment will match up with your exact needs and help diagnose different conditions easily. Buyers should ensure if the equipment bought meet their specific needs. If the equipment is used in a clinic, research on it how much help it will provide before it becomes archaic. When you search the market for used medical equipment, you should do your homework in a few areas. You’ll want to know where and the period of the particular used machine. In addition, you can check online customer reviews of the particular brand and the piece you are going to buy. You should check your door size, and check if the equipment passes through it easily. The most important thing, you’ll need to think about price, and you should spend some time finding the best price. One way to get the best price is to use Medical Supply Depot Promo Codes because they offer heavy discounts on medical supplies. Before buying the medical equipment check all the plugs and condition of the cords. Check all the pieces and accessories to confirm that everything is present. Before operating any used medical equipment, examine it carefully to make sure it works properly, and all cords, wires, or screws are tightly connected. Check out all the cords or connectors also to ensure there is no cut. After purchasing a used piece of medical equipment, buyers should take some precautions before operating the device. Used medical equipment gives healthcare providers access the less costly equipment in the home or office environment.